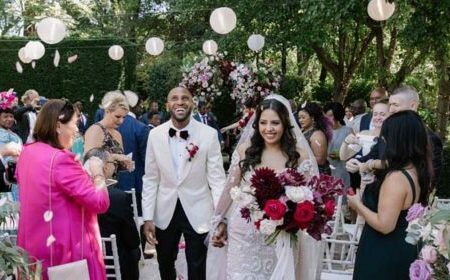 After meeting through mutual friends, Victoria and Clinton knew that this was a love that would last a lifetime. 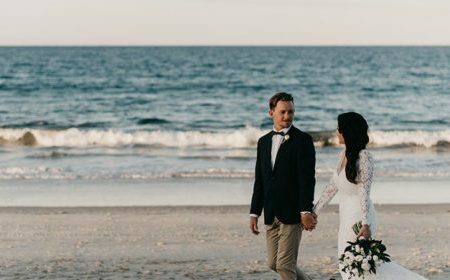 Following a tropical paradise proposal, the couple chose beautiful Noosa for their Coastal Luxe Wedding. After meeting 8 years ago on their University campus, Bec and Luke knew that life was better together. 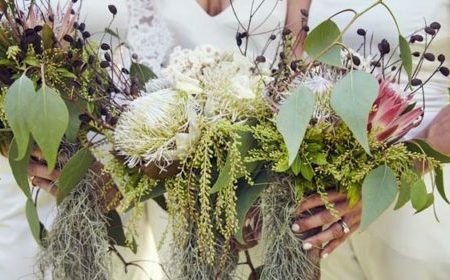 They celebrated with a nature inspired wedding day in Mudgee, incorporating all things green and natural. 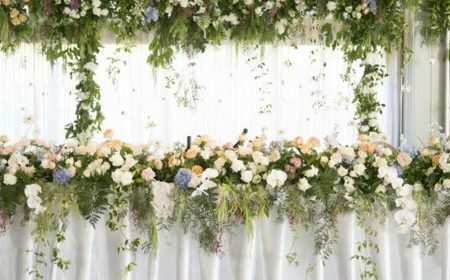 After a romantic proposal in Sicily, Naomi and Anthony created an unforgettable, Italian inspired wedding day, filled with great food, wine and dancing. 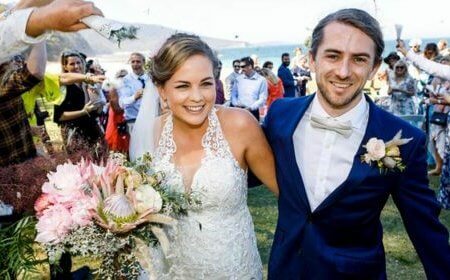 Rachel and Jarrod first met on Tinder. A quick drink after work, lead to holiday engagement and stunning water view wedding. Michael and Angela fell in love whilst at University. 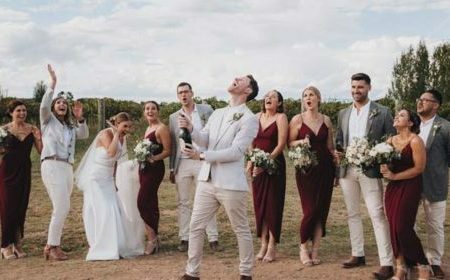 The couple wed in beachside bliss, on Australia’s south coast.